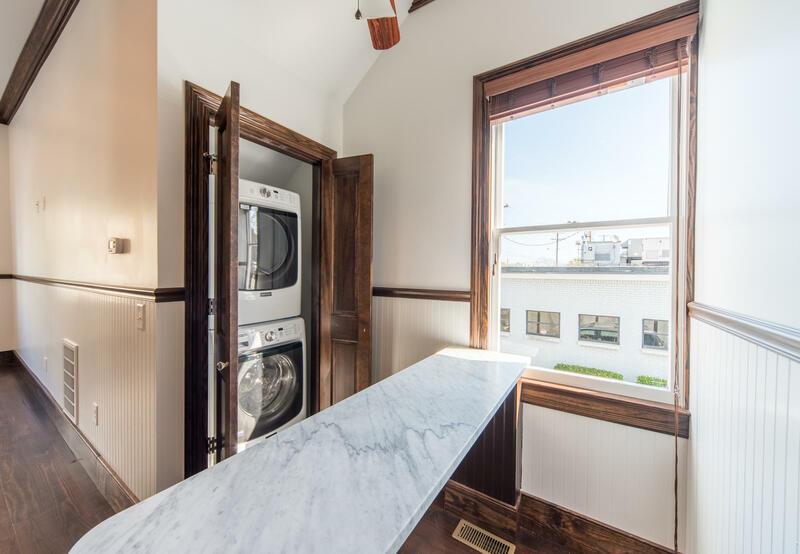 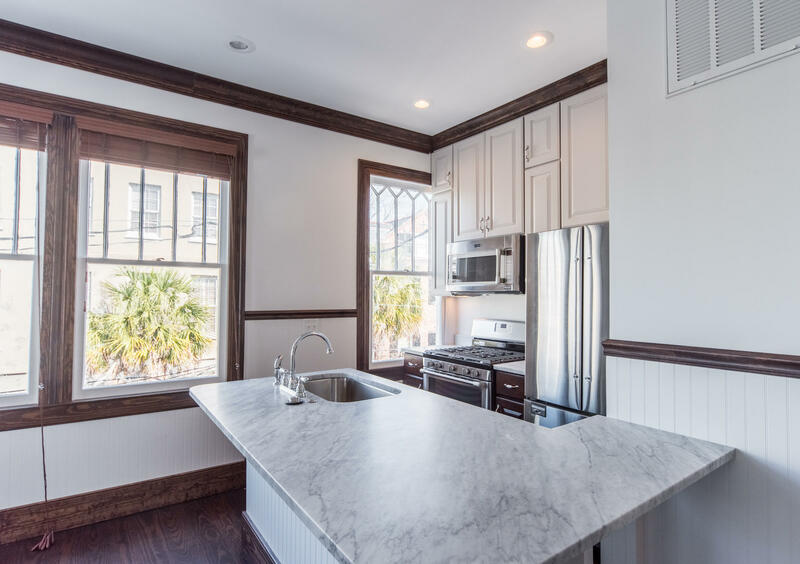 This immaculately Restored circa 1900 building includes 5 luxury residential units. 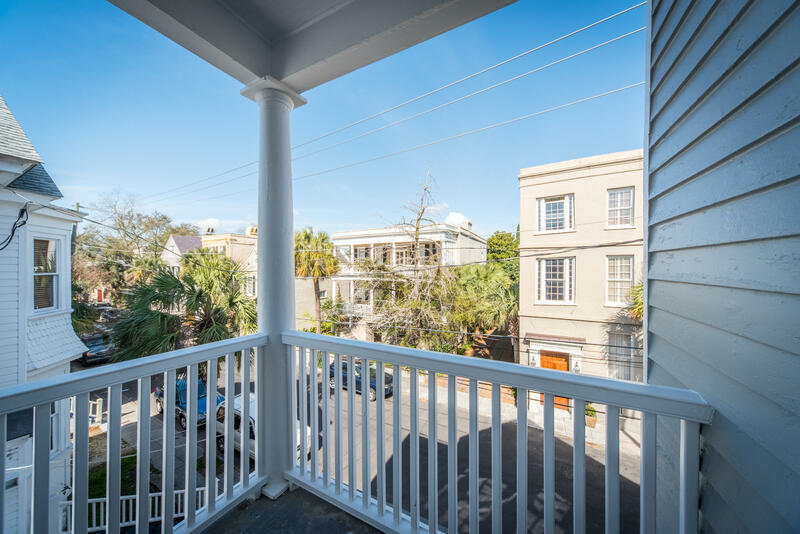 29 Society Street sits elevated & on extremely high ground, surrounded by grand homes, lush palms and the quiet charm of Ansonborough. 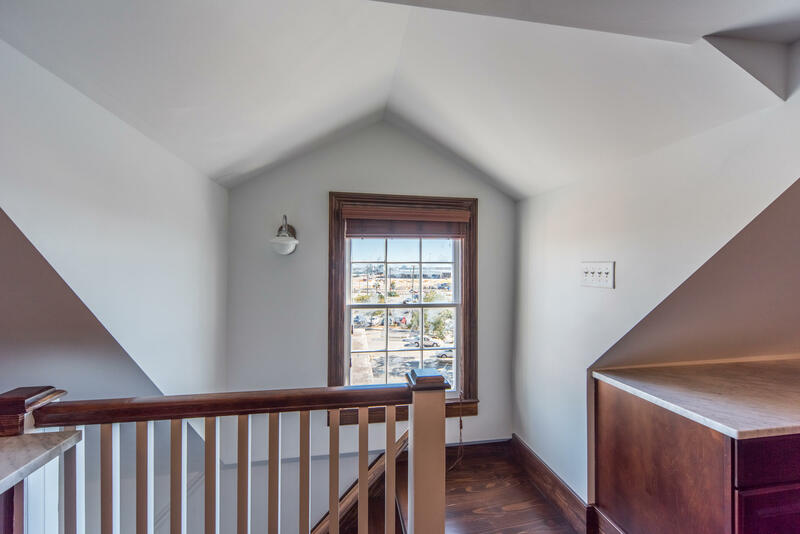 The building's lofty proportions, high ceilings, & timeless design offer sanctuary outside & in. 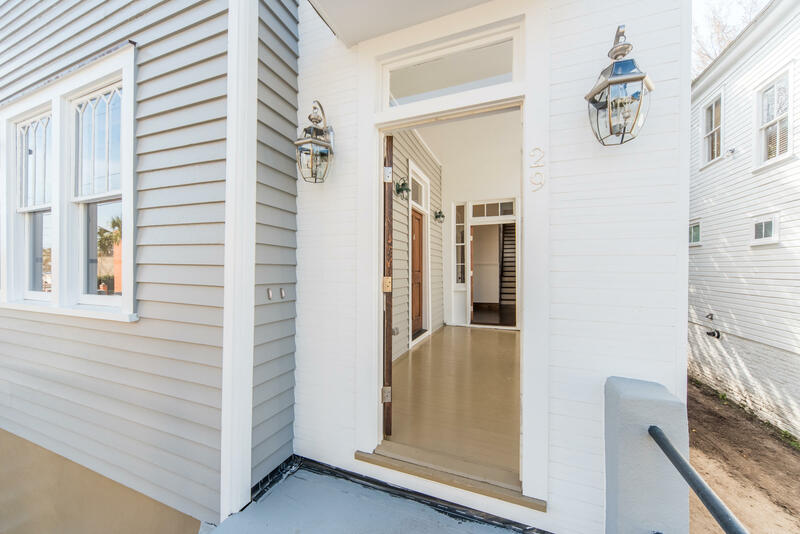 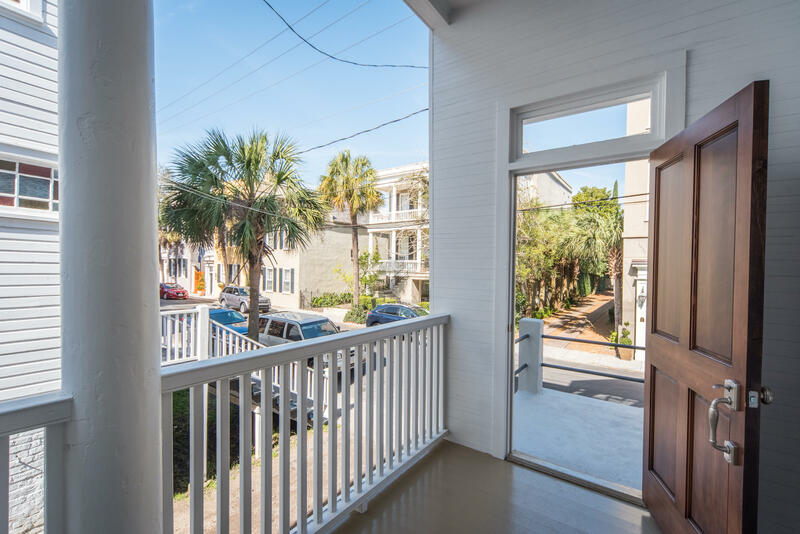 Some units offer private piazzas overlooking pristine Society St, while others benefit from spacious back porches with Cooper River water views. 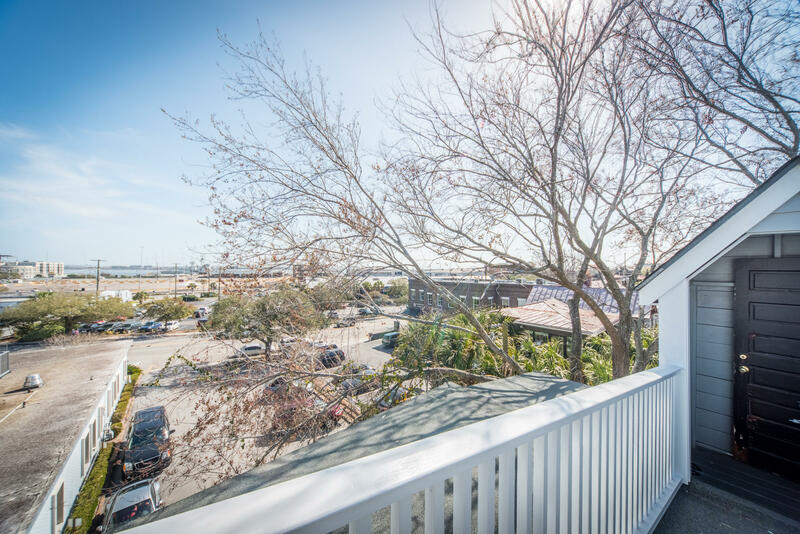 The Penthouse unit offers a rooftop deck. 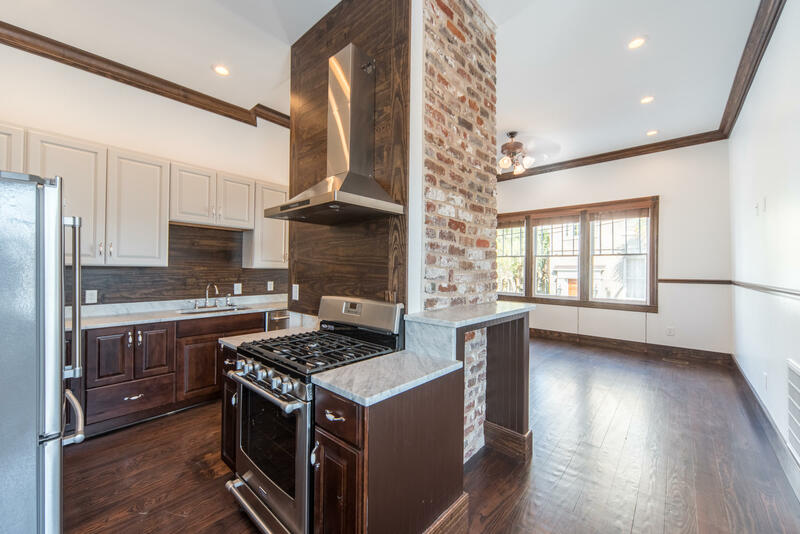 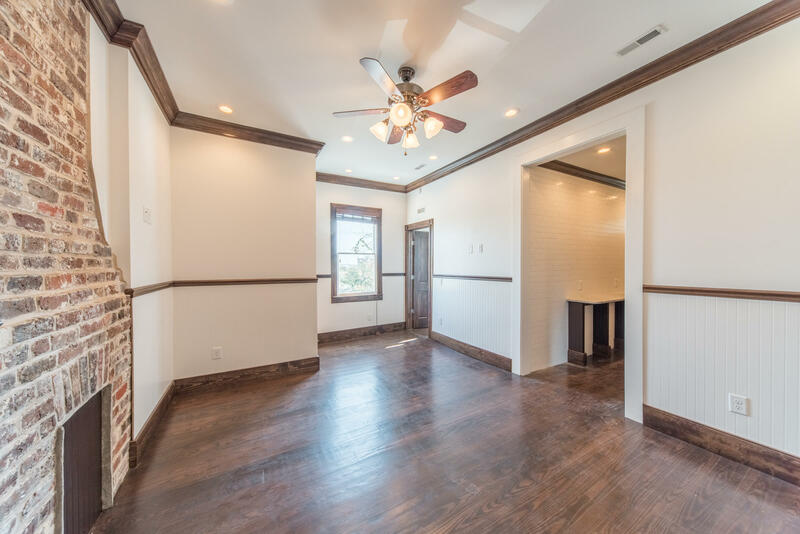 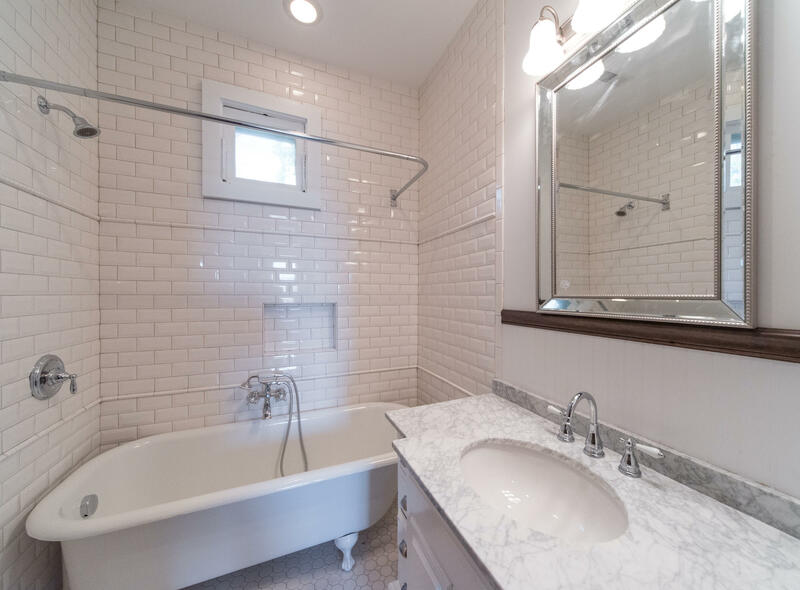 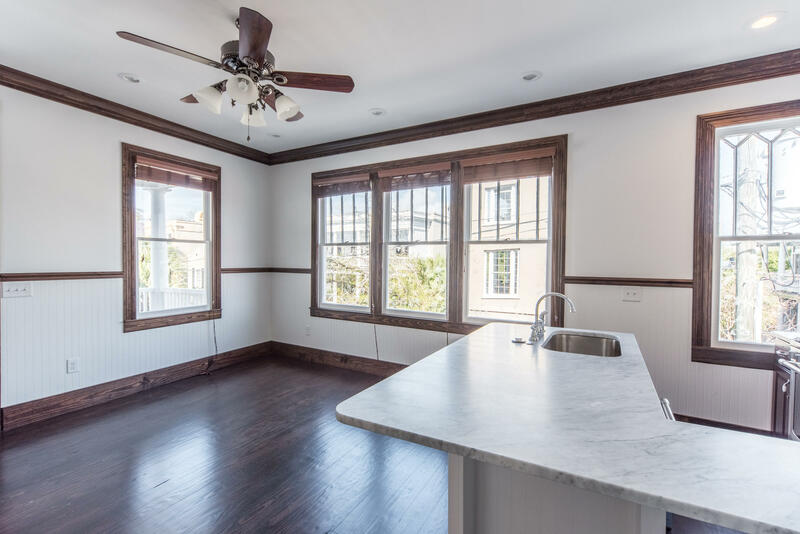 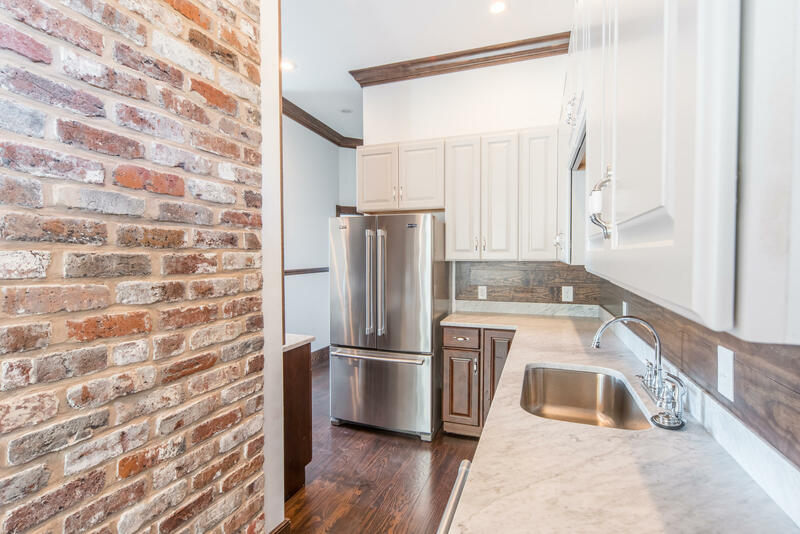 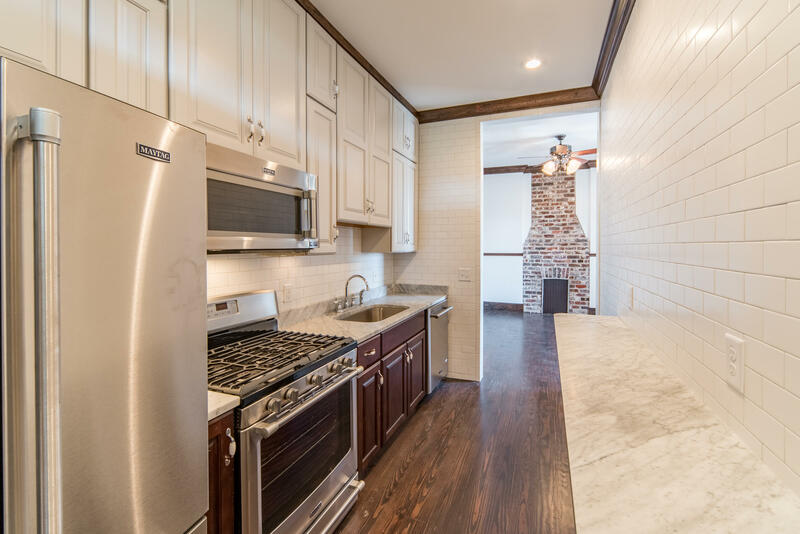 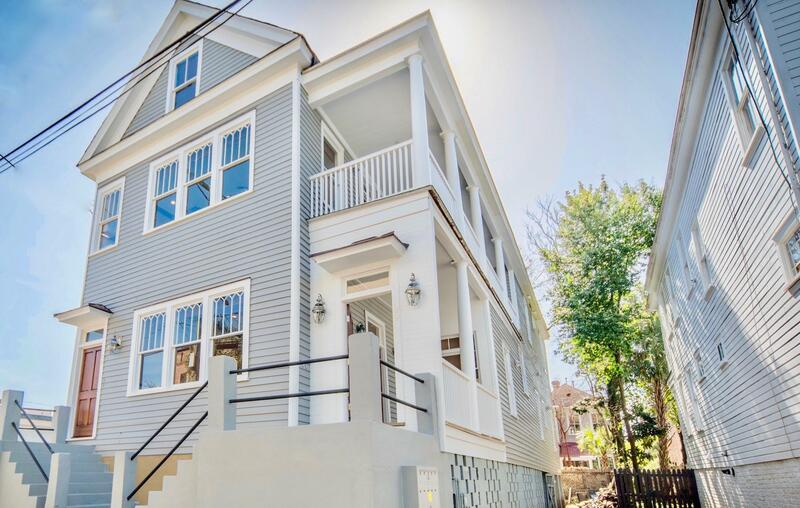 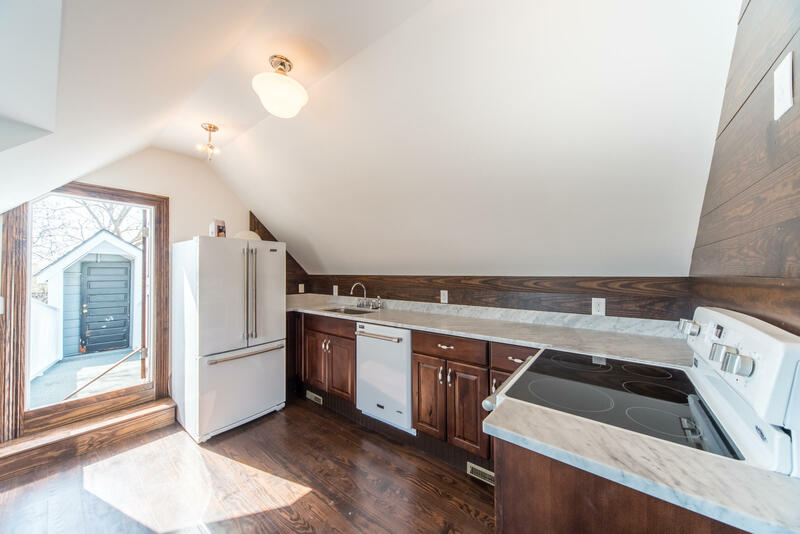 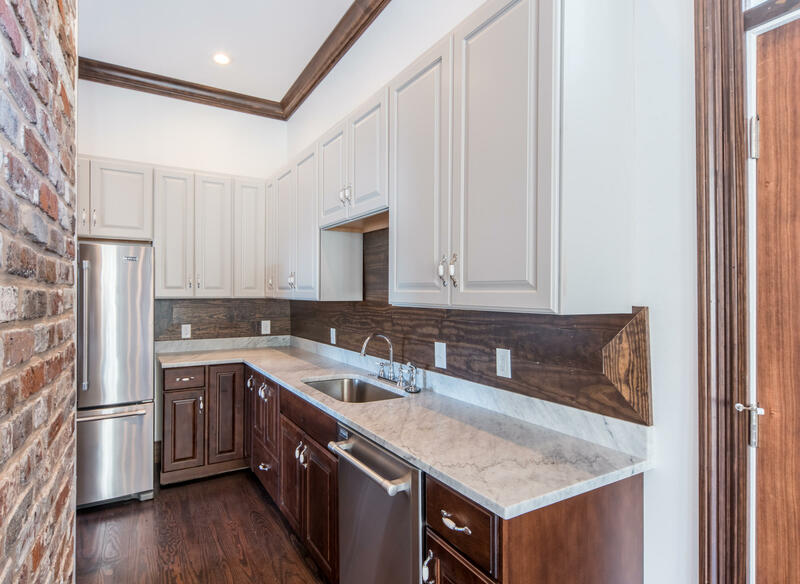 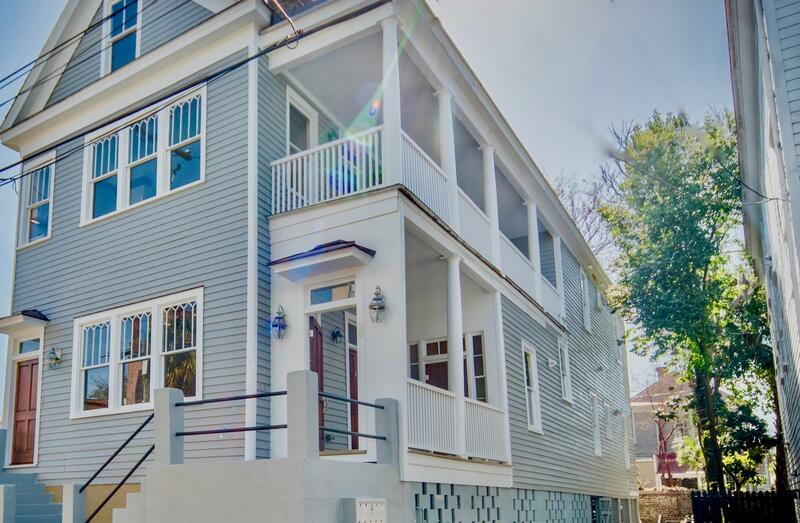 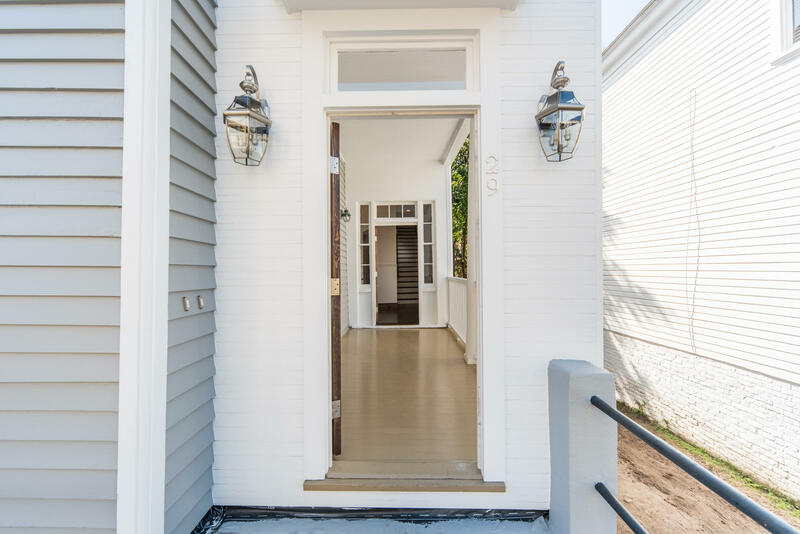 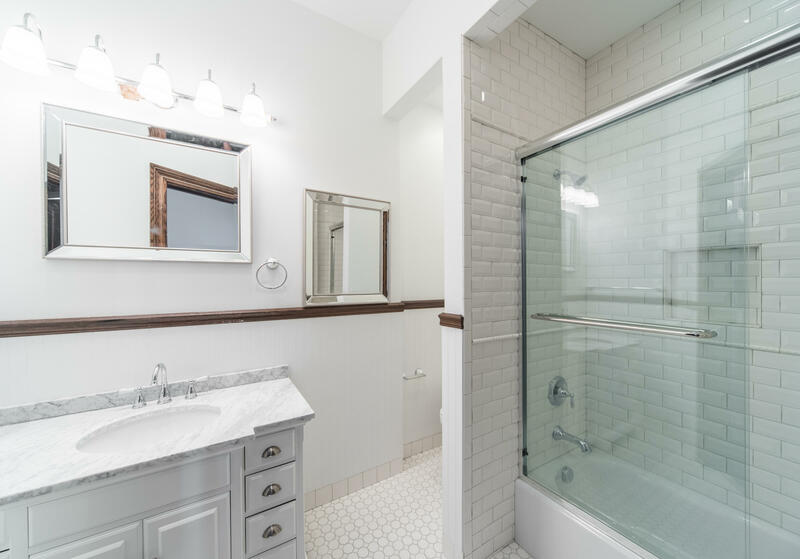 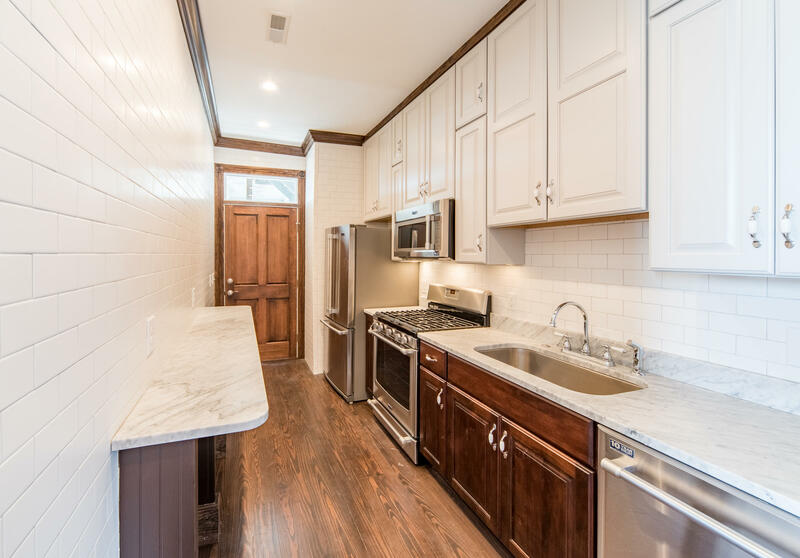 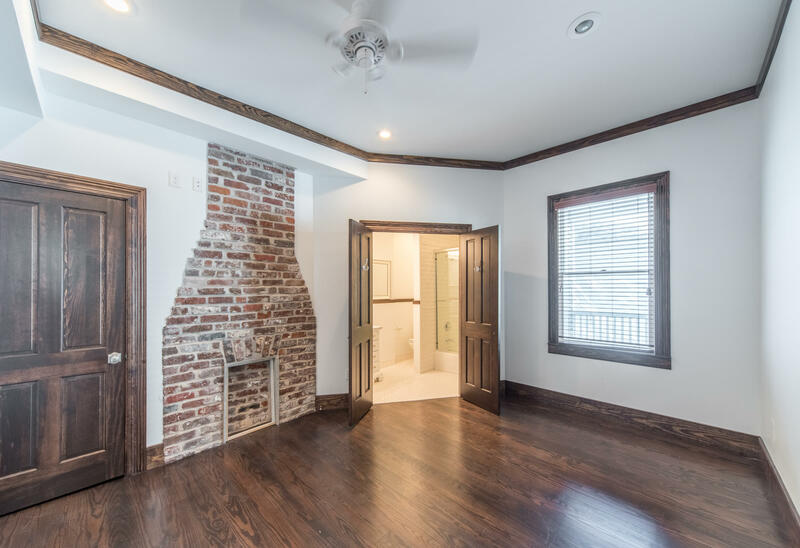 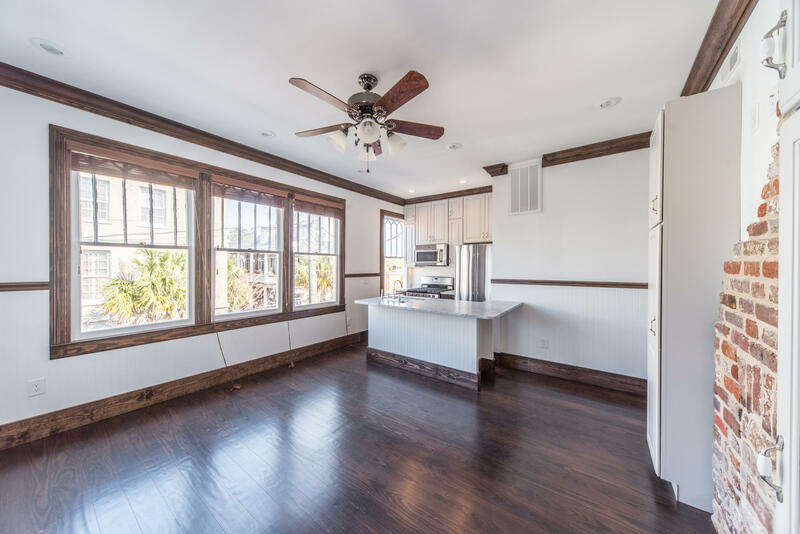 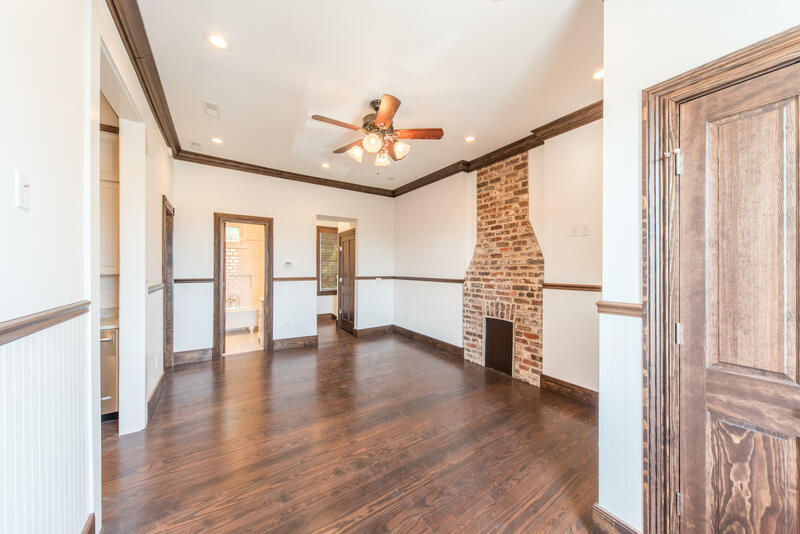 Full renovation w/ no detail spared - all new hvac, plumbing, electric, paired w/ meticulous preservation of historic details. 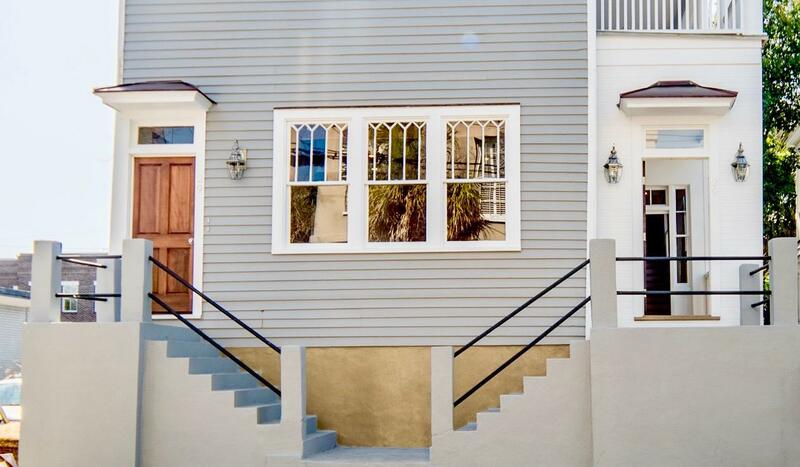 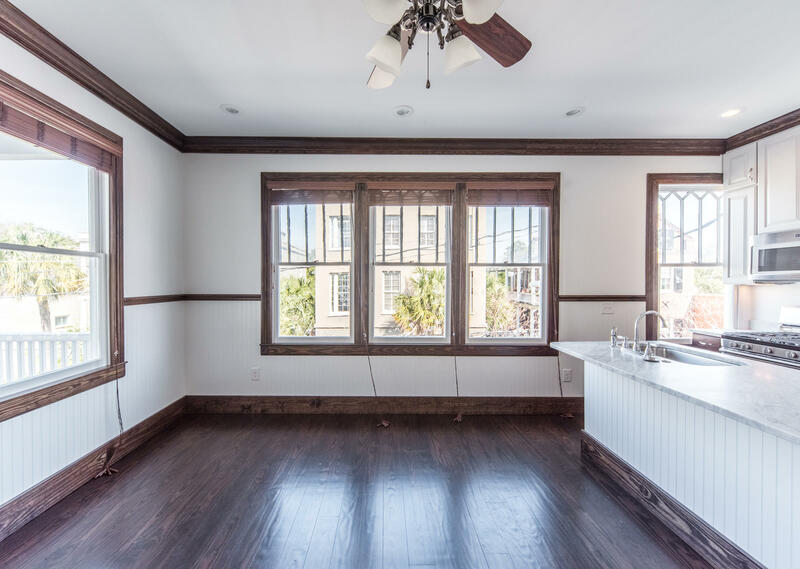 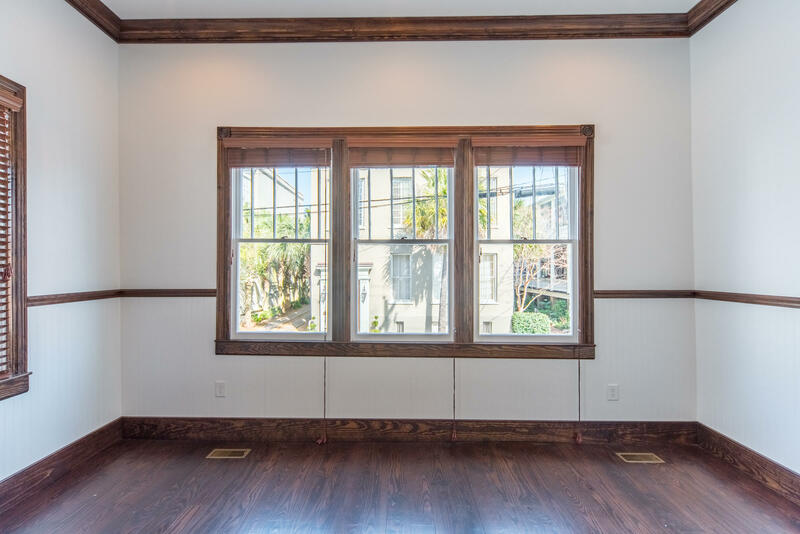 (4) two BR units & (1) one BR unit, totaling 9 bedrooms, 5 flats, in this historic Charleston grand dame. 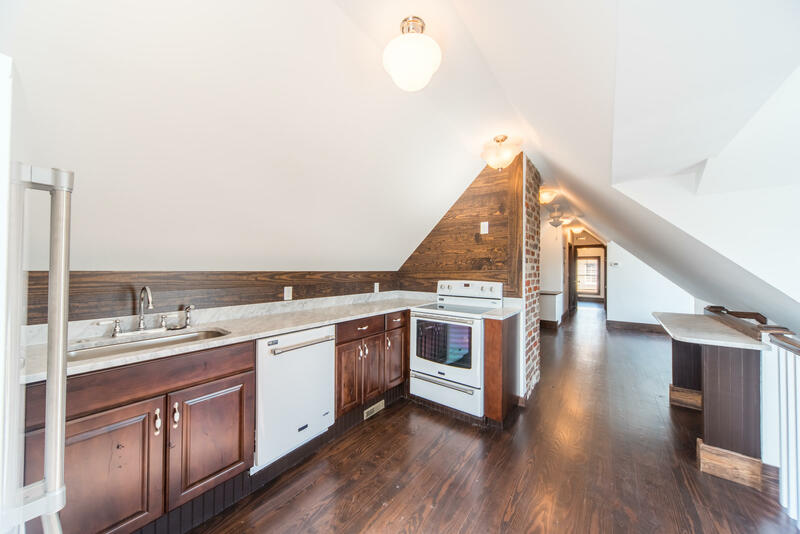 $155,700 in annual rental income! 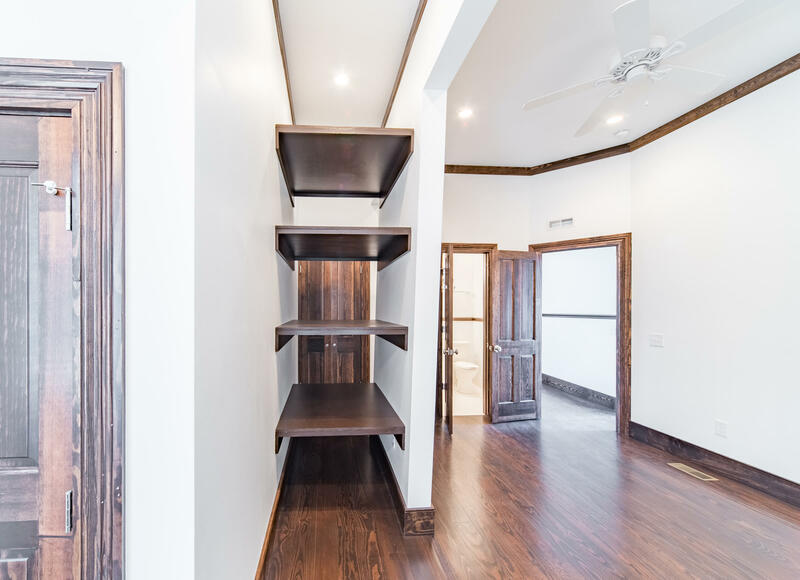 Full height 6' Crawl Space!